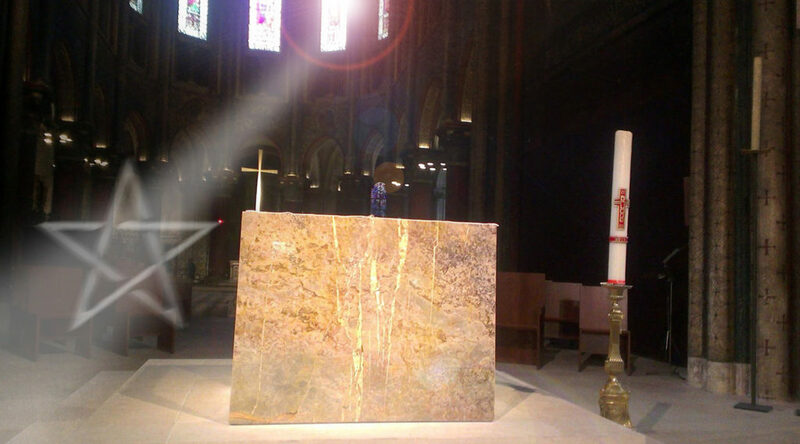 I saw him in the church of St Germain as he passed beside me on his way from the altar quite unexpected. Out of nowhere, he was there. Las Ramblas, Barcelona, was The Happy Street. The legendary writer García Lorca said it was the most joyous ‘calle’ street in the world. Before the Olympic Games, hosted by Spain in 1992, when everything was ‘done up’ and ‘improved’, Las Ramblas was one of the most inspiring neighbourhoods of my life. Rich in sounds, compelling in atmosphere, filled with life, night and day, lined on each side of the street with stalls selling flowers, birds in cages, drinks, hot doughnuts. Music from bars that never closed, always soul-stirring and broadcast from the same radio station. A narrow street led to the Gothic area, a hidden territory, a maze of alleys where the people of the night gathered in bars and the girls plied their trade. This, a private quarter frequented by artists, musicians, and those who could not be seen in the light of day. The Gothic area offered enticements not possible elsewhere. It was not without danger. It also had good restaurants. Further up Las Ramblas, in the prestigious art gallery, my play about Modigliani was performed in the middle of an exhibition of his work. That was a night of celebration in an area that could do celebration justice. Writing about those nights in The Siesta, and then in the movie that followed (Miles Davis wrote the music), it all started here. The street cries in the night and the church bell that was uneven due to bomb damage from The Civil War, and the noisy birds, and the smell of frying oil and toilet water filled my street-facing room in the cheap hotel. I remember a woman shouting by the bird-stalls and this sound, in turn, raised a terrible squawking from the cages. The woman’s hoarse chanting over and over must be a cry for help. Had she lost her mind? I decided she was a working girl accosting a customer who had not paid. 4 a.m. and the cry went on in the hot night with people still wandering around. It was not some ritual. She was selling lottery tickets. Her voice raw from ‘Get lucky. Get lucky’. 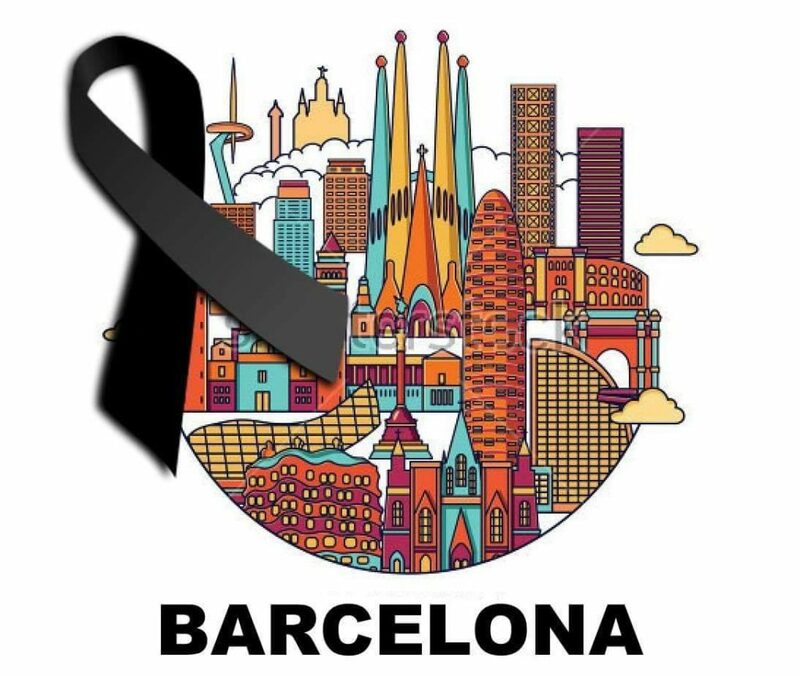 Las Ramblas will get lucky again. Lorca is right. But after Thursday’s atrocities: ‘Corazon Partido – Heart Broken’. That’s my cry. Incipient spring light breaks through the clouds in an April full of rain. The road winds its way through the hills of Albera, until the gravel on the wheels signals the vehicle’s intrusion into foreign territory; a world where old buds are renewed of that sense of life we all should hold most sacred. The noise of the engine disrupts a harmony that should never be broken. The walls of the monastery of Sant Quirze de Colera rise up in the middle of the small valley like an offering to the universe. Darkness had fallen when we passed the door of the church. A Gregorian chant between lit candles, an unusual calm in a world so busy we rarely have time to remember that we also contain a spirit element. In this circle of smiling faces there is an English lady, Patrice Chaplin. 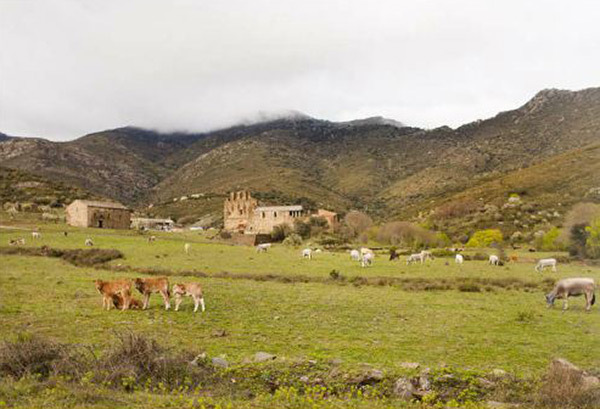 Her latest book speaks of Rabós d’Empordà, Santa Julita and Sant Quirze, and one wonders what a woman with this name and origin is doing in a small valley in the Empordà’s Pyrenees. How did you choose Girona? Patrice arrived in Gerona as the sun was setting. The Eiffel Bridge stretched before her, connecting both banks of the river, and Patrice knew that if she crossed it she would never be the same. A young man, Jose Tarres, a local poet, hands in his pockets, waited at the other end. As she entered into the city she was greeted by its history, its people, its environment and intense feeling of love. She was fifteen. She was lodging at the Auberge de la jeunesse but she would wander the streets with the friends of Jose Tarres, and used to visit his family. With them, she went to Rabós d’Empordà. The Benedictine monastery of Sant Quirze was abandoned but sometimes she felt Gregorian chants rising above the walls. Some people, members of a society with an interest in knowledge of the world beyond the country’s obtuse view, so characteristic during the fifties, gathered within those ruins straddling Spain and France, with the intention of going beyond the limits of knowledge. 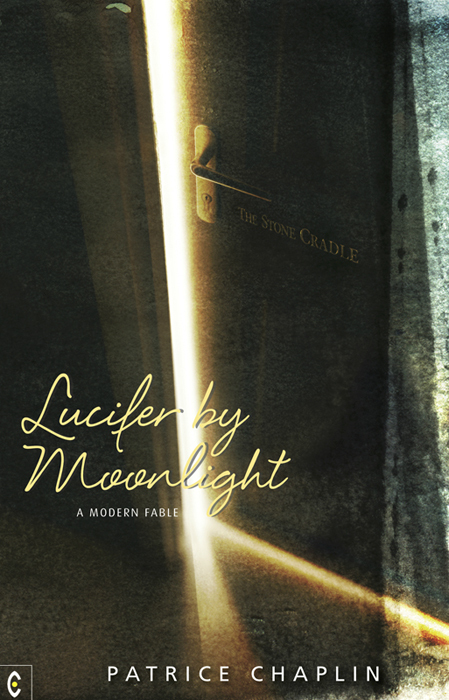 Some of Patrice Chaplin’s recent books talk about this, such as The Portal, City of Secrets, or Jeanne Hébuterne and Modigliani – Un Armor Trágico (A Tragic Love). 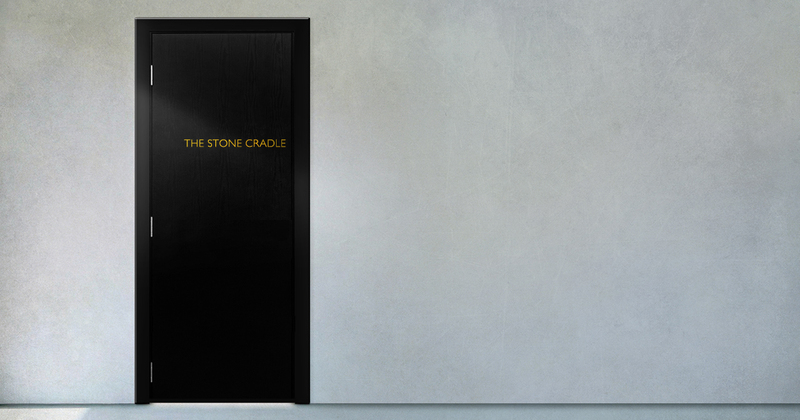 Soon to published is The Stone Cradle, a non-fiction story located around Rabós and in which the author makes it clear that Empordà holds a privileged place in nature. 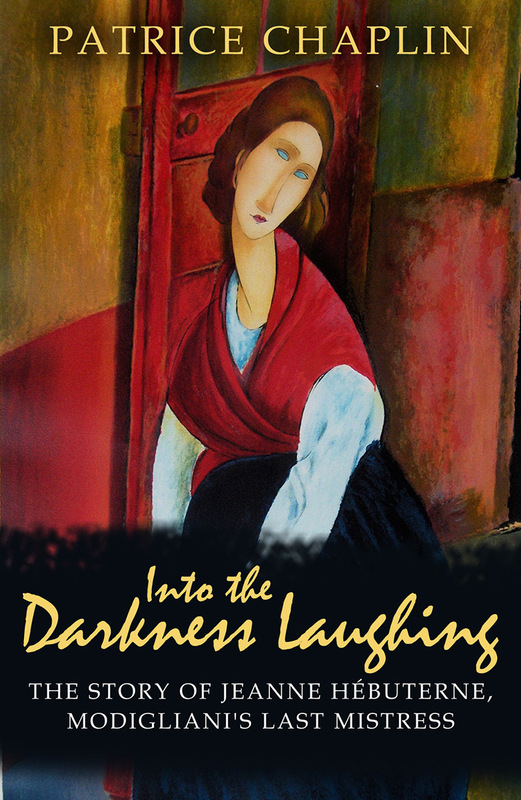 I recently did a two-part interview with Jesse Waugh in the wake of my new book, Into the Darkness Laughing: The Story of Jeanne Hébuterne, Modigliani’s Last Mistress. Here is a short extract from the interview. I was clairvoyant from my first thought, and, as a child, supposed everyone was. It came as a surprise when I was told I couldn’t know the things I did, and I’d better talk about something else. When I was 16, my friend Beryl and I hitched through Spain on a marvellous travel of pure freedom. Nearing Andalucía we wanted to find the Flamenco Gypsies who were located in five villages around Seville. 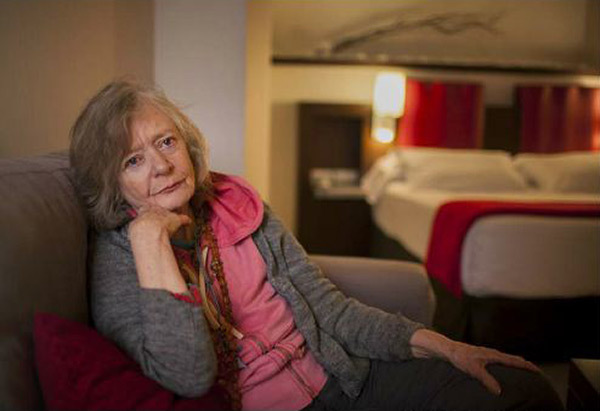 They had never seen ‘on the road’ young girls like us, and I thought our reception could go all ways until the grandmother called for me to come forward and she said that I was ‘the Savia’, the one who sees and knows. She taught me to divine by the signs of nature: the cry of birds; the change of a south wind; the language of the shadow. 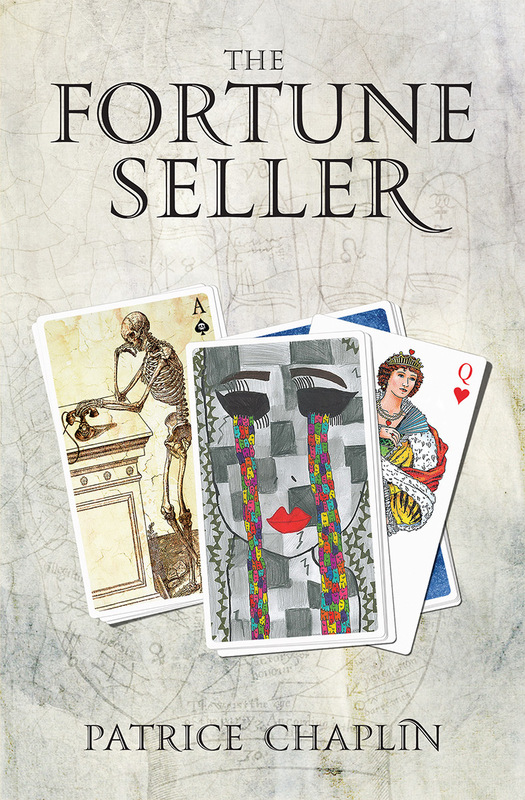 Many clairvoyants in the sixties learned their trade from Myra. I worked on and off in Hollywood and clairvoyance crept back into my life. I read palms and cards for people in the industry. Through screenwriter Ivan Moffat in the early sixties, I met Marlon Brando, who liked parlour games and became intrigued by cards and their meanings. Ivan disbelieved utterly in clairvoyance, but couldn’t explain how the cards showed a phone call leading to a broken marriage. But it happened and I had seen it. ‘So you have a bad day – why know about it in advance?’ he would say. 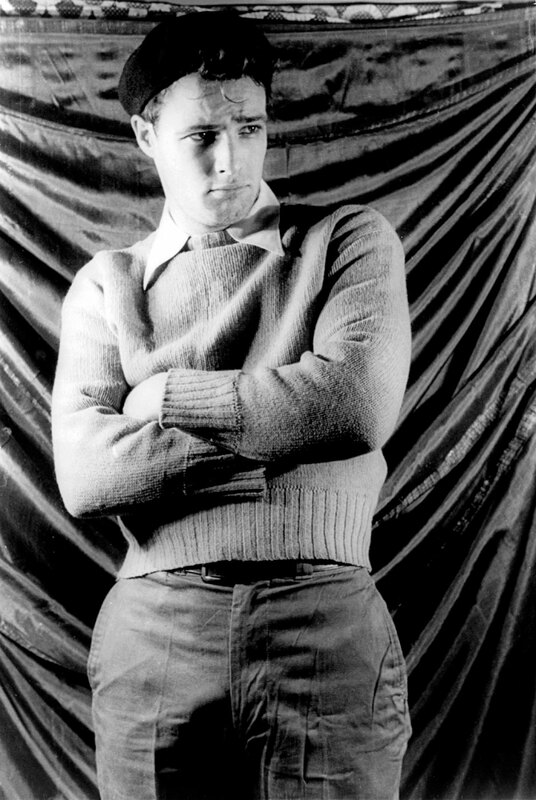 Brando did not follow that reasoning and liked readings from the plain cards – not Tarot – especially the old system like ‘the Grand Star’ or ‘the Surprise’. The word Christian crept up four times in a row, and I thought he’d become religious. But he’d met Christian Marquand, the French actor/director– and he called his first son after him. Later my first son was called Christian, and much later Roy Scheider, the actor from Jaws, choose Christian for his first son. When I next met Brando in 1966 – during the filming of A Countess from Hong Kong, directed by my father-in-law, Charles Chaplin – he had come to the end of the first part of his career and was in a dip that he could not have foreseen. Even the exotic women around him who could forecast aspects didn’t get that one. Regarding my card readings for him in Alvaros (the restaurant in London’s Chelsea where the famous went to eat in the sixties), I remember two things: one, an island which he would reach, and, two, that his career would come up, bigger than ever. Even I thought it was unlikely as he went on to make a few, as he said, ‘bow-wows’, like Candy for Marquand. But then came The Godfather and he didn’t look back. And he did buy an island! 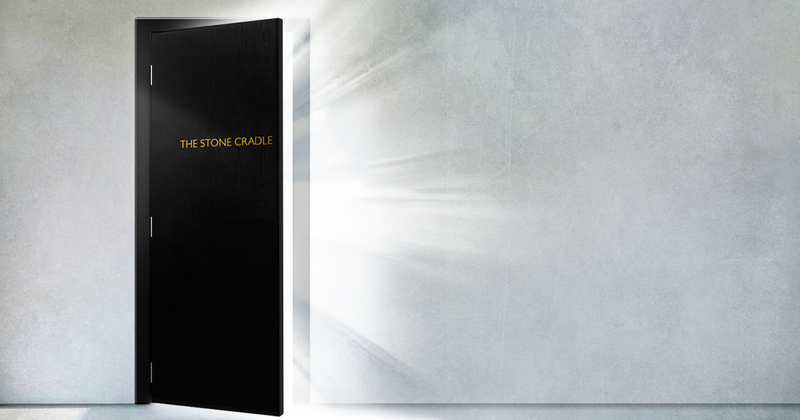 From clairvoyance I went on to transformation, which lead to The Portal, and that is the beginning of privilege.